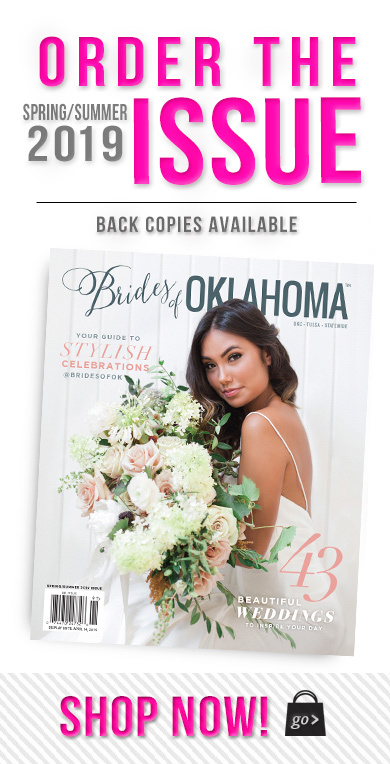 If you’ve ever dreamed about working for a beautiful magazine here in Oklahoma, the opportunity has arrived! 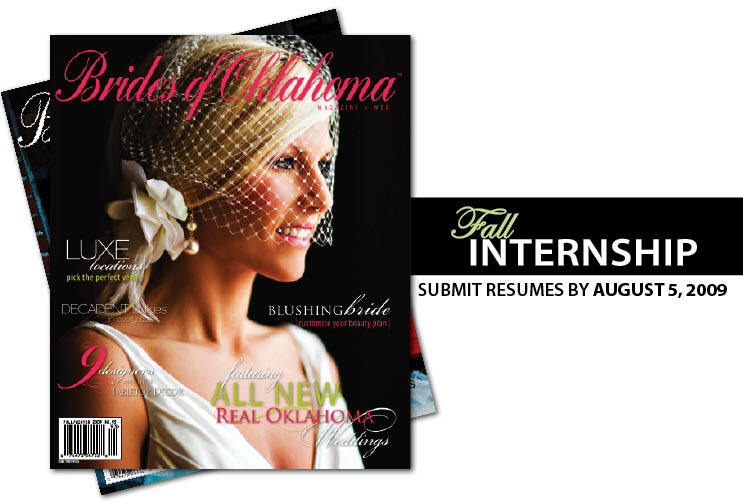 Brides of Oklahoma magazine is looking for fall interns to join its talented team in their Oklahoma City office! Applicants must be a college student majoring in PR, Advertising, Communications, Marketing, Graphic or Web Design or a related field. Some knowledge of Adobe InDesign, Illustrator and Photoshop preferred. Unorganized? Unmotivated? Then this internship is not for you! 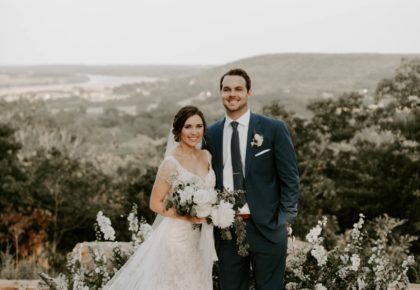 We are looking for someone who is a self-starter, full of creative ideas, organized and most importantly a strong writer. 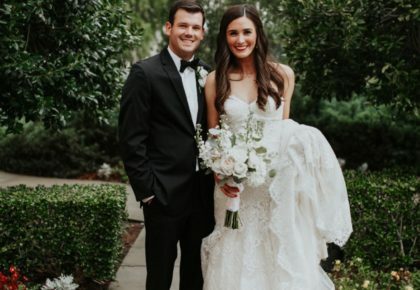 The internship is unpaid, but can be used for college credit. 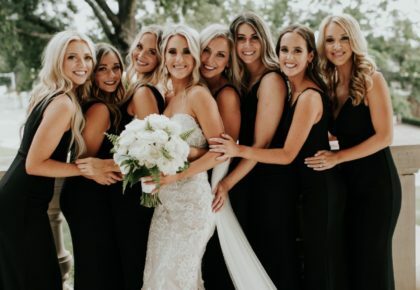 If you are interested in gaining tons of experience, working in an exciting, fast-paced environment, please send your resume and availability to Alli Vaughan at alli@thebridesofoklahoma.com by Wednesday, August 5, 2009.